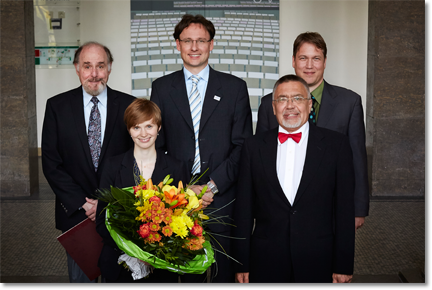 MAINZ Award Ceremony 2019 - please save the date! 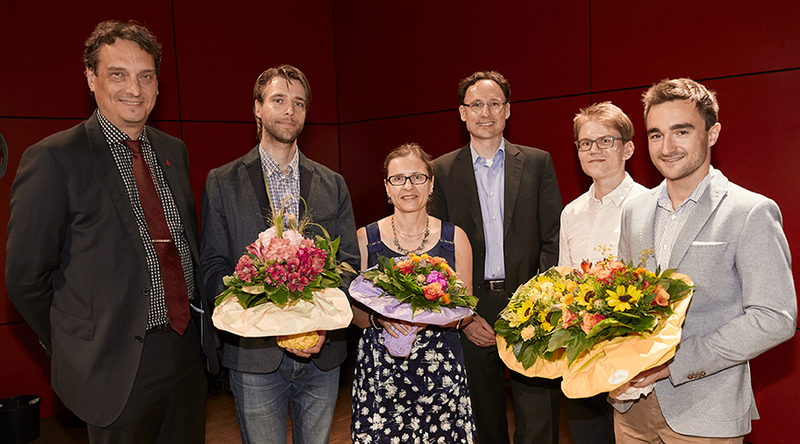 The MAINZ Award Ceremony 2019 will take place on June 3 - please save the date! 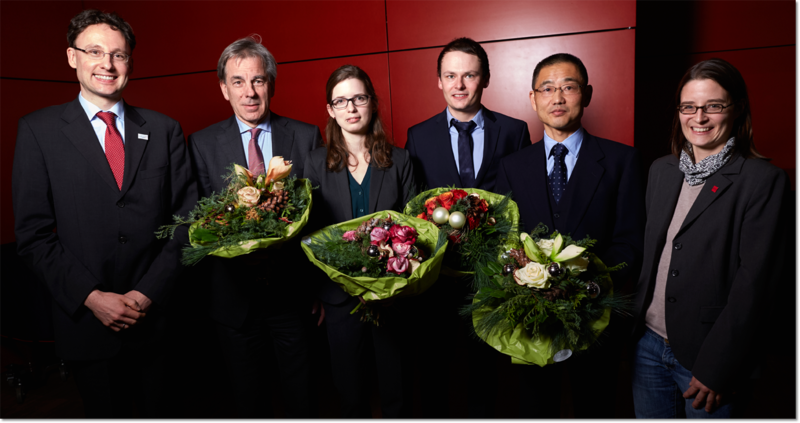 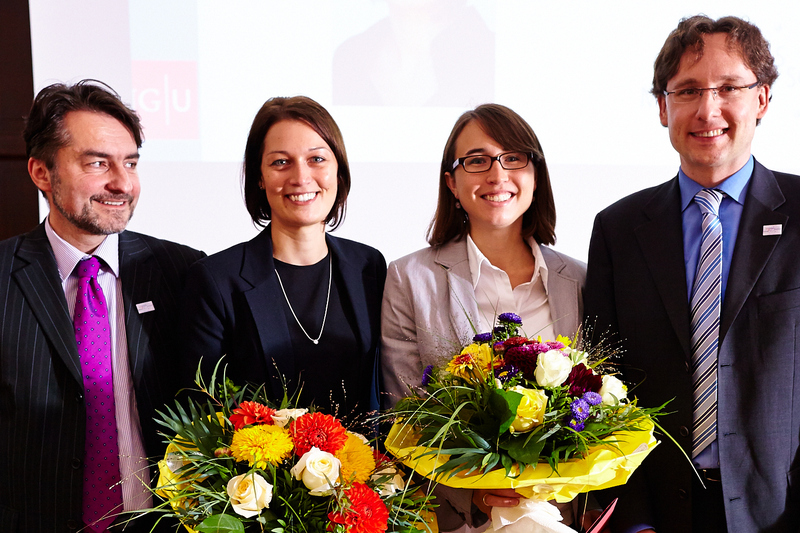 From 2013 until 2018, two annual awards established by MAINZ were granted in a joint award ceremony: the MAINZ Award was granted each year for two outstanding PhD theses within MAINZ. 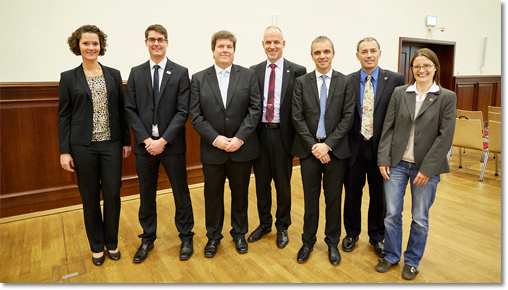 The MAINZ Visiting Professorship was introduced in 2013 and awarded until 2018 to allow internationally renowned researchers to perform part of their research at MAINZ and to interact with the PhD students of the graduate school.